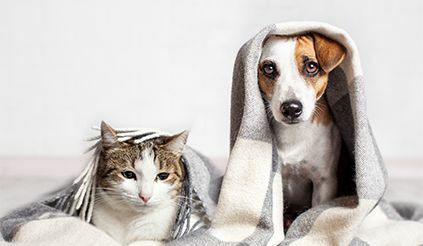 extreme health problems and even death, but these can be prevented by understanding which common household toxins may harm your pet and how to poison-proof your home. 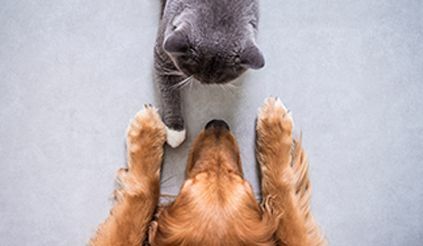 This guide will also explain some of the symptoms you should look out for and what you should do if you suspect your pet has ingested a toxic substance. We have taken information from the Pet Poison Helpline website to bring you information on some of the most common for cats and dogs. Please be aware that these lists are in no specific order and the toxicity levels for these poisons are variable. Plants that are poisonous to pets Although there are thousands of species of plants, there are a few that are highly toxic to pets. This list represents some of the most poisonous plants to pets. According to statistics from the Pet Poison helpline, almost 50% of all calls to them are related to suspect poisoning by human medication. 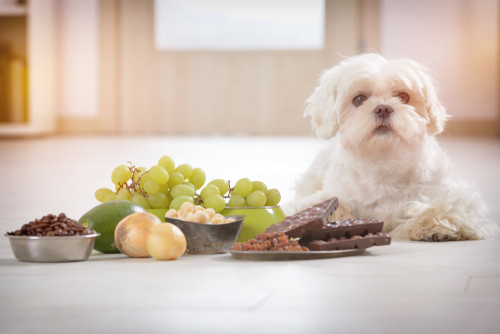 Here is a list of the top 10 human medicines most frequently ingested by pets. Gastrointestinal Symptoms: diarrhea, vomiting, drooling, lack of appetite, nausea. Internal Bleeding Symptoms: racing heart beat, pale gums, vomiting/coughing up blood, weakness/tiredness and unconsciousness. Liver Failure Symptoms: vomiting, diarrhea, black tarry stools, jaundice or yellow coloring to the gums, unusual behavior, weakness and subsequent unconsciousness. Kidney Failure Symptoms: vomiting, diarrhea, excessive thirst or urination, lack of appetite, halitosis/bad breath and decreased/no urination. If you are at all concerned that your pet may have been poisoned then you should contact your veterinarian immediately, or alternatively call the Pet Poison Helpline on 800-213-6680. The risk of poisoning can be dramatically reduced by poison-proofing your home. Here are some of the key steps that you can take to keep hazardous substances out of reach of your precious pets. Keep all medications (prescription and over the counter) in a secure, higher level cupboard. Keep all cleaning products in a secure cupboard, preferably also higher level. Ensure that there are no pets in the room when you spray cleaning products, and leave it a good hour or two before you let your animals re-enter. Close your toilet lid to prevent your pets from drinking the water. 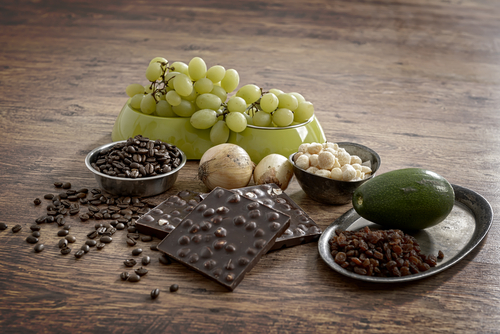 Educate your whole family about poison safety – it can be especially tempting for young children to share their chocolate treats with their pets. Educating them early about what your pet can and cannot eat will help prevent poisoning.